The animated clips form the Jesus Storybook Bible are perfect media tools to supplement my children’s ministry lesson. Here is a new one, just released for Easter, that tells the story of Jesus and the Last Supper. The download is free on Vimeo.com if you sign up for their free account. I love they way they capture the essence of Jesus as the Servant King. 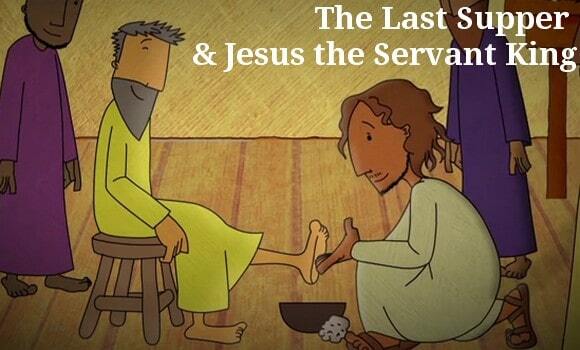 His humility comes through as he washes the feet of his disciples, only hours before he would lay down his life to save them. Tony Kummer (Editor) reviewed & updated this page on : March 14, 2019 at 6:02 am. All our content is peer reviewed by our readers, simply leave a comment on any post suggest an update.